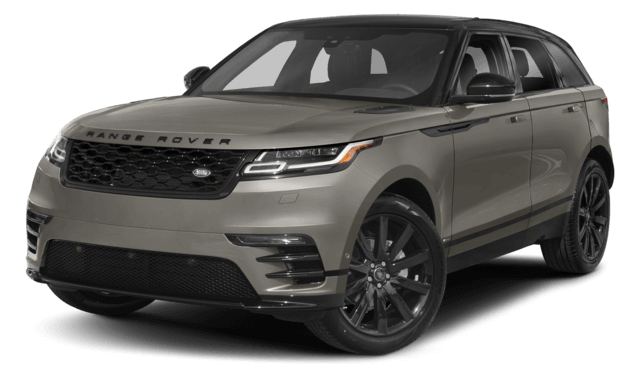 Luxury SUVs like the Land Rover lineup make a lot of sense for Annapolis drivers, and the 2018 Land Rover Range Rover and 2018 Land Rover Range Rover Sport are two impressive vehicles that are great choices. Both models provide incredible performance features as well as the most innovative technology, ensuring you get the perks that you want for a thrilling ride. 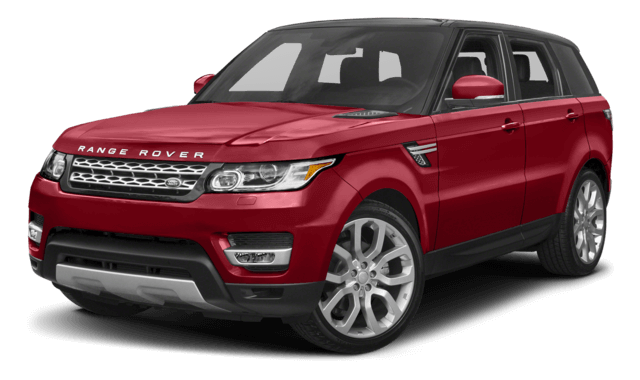 If you’re looking for the larger model, the Land Rover Range Rover Sport would be your best bet, as this vehicle comes with the option of seating up to seven passengers while the Range Rover tops out at five. Learn more about these impressive vehicles below. Annapolis drivers will love each one of these models for different reasons but making your final decision will depend on which one gives you most of the features you love. 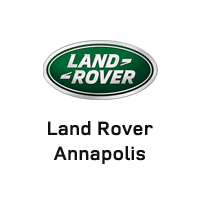 Annapolis drivers prefer the Land Rover models because they provide excitement, and the Land Rover Range Rover and Land Rover Range Rover Sport are two of the best choices, bringing more features than competitors like the Audi Q7 and Lexus. 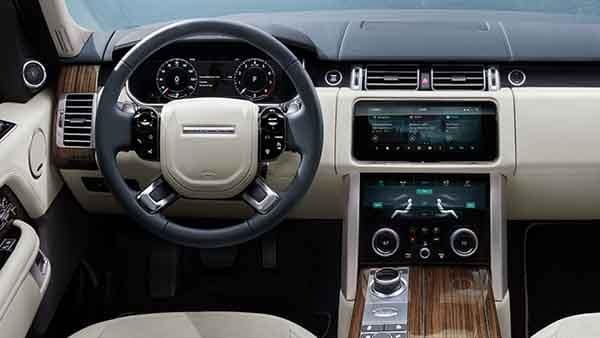 Land Rover Annapolis has a wonderful selection of each model!